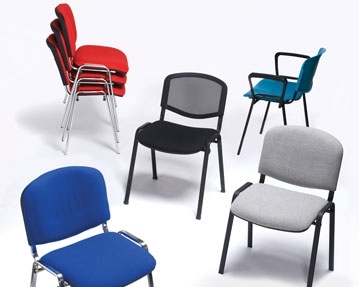 If you’re after comfortable, high quality seating solutions for your office, you needn’t look any further than our range of designer fabric chairs. Regardless of your tastes, you won’t struggle to find exactly what you need when you shop with us. 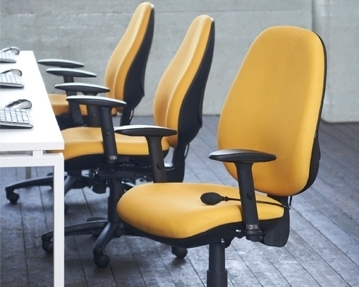 In our collection, you’ll find a variety of different chair designs. 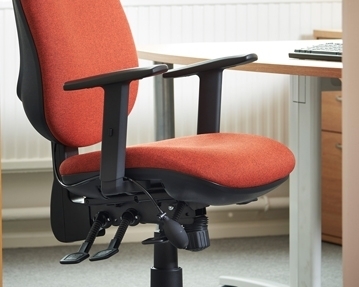 We have a wide selection of operator and draughtsman style models complete with cushioned seat and back sections. You can choose from designs with fixed or adjustable arms, or no arms. 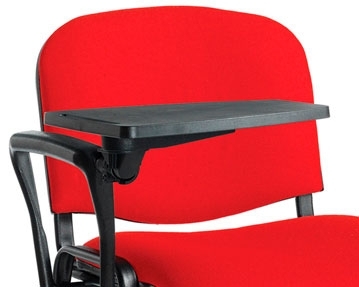 We also stock an impressive selection of conference chairs and models with writing tablets. Our designer seats are available in a plethora of colours. You can choose from a selection of stunning fabric shades to make sure your seating complements your overall office decor. For a demure, professional look and feel, perhaps you could go for black, grey or navy blue, or if you want to add a splash of personality to your workspace, you could go for deep red or vibrant yellow. 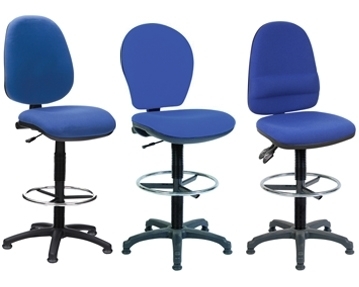 To view our full range of designer fabric chairs, simply browse the products on this page. If you need help picking out the perfect seating solutions for your business, don’t hesitate to contact us by phone or online form.